Social Security Disability Lawyer John E. Horn of the law firm of Horn & Kelley, P.C., just won another social security disability case, this one at the remand level of the Social Security Disability process. Our client was a 23-year-old Blue Island disability applicant who suffered from Juvenile Rheumatoid Arthritis (JRA). 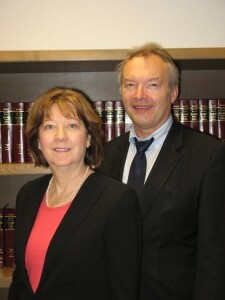 We have represented many other Blue Island disability claimants successfully.